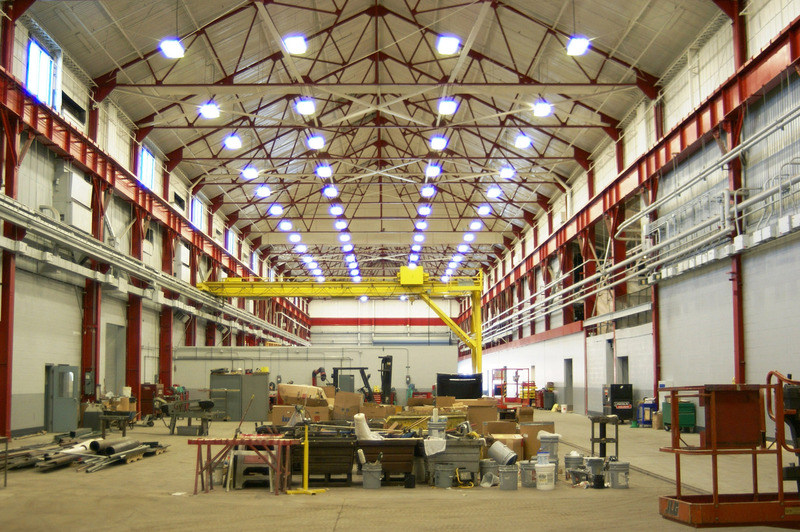 Lincoln Electric purchased this industrial manufacturing building to use for teaching customers how to assemble and maintain their recently purchased robot welders. 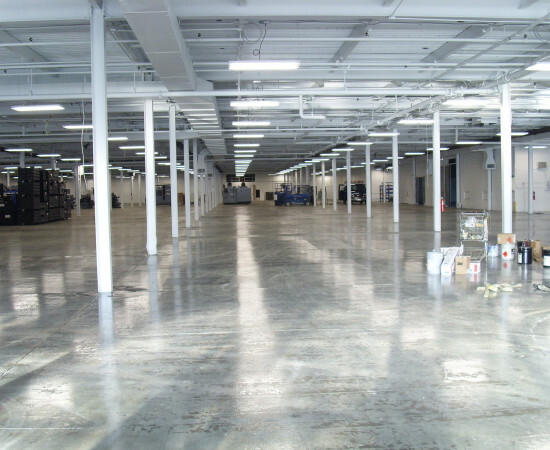 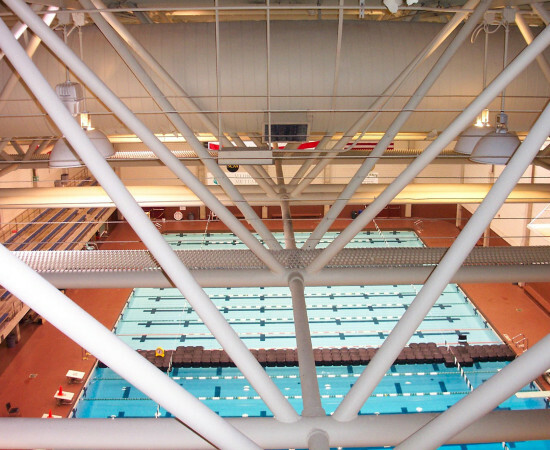 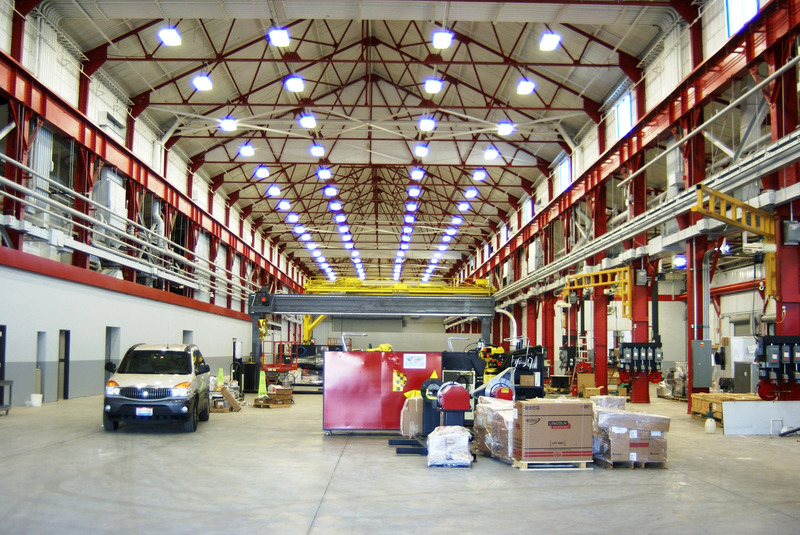 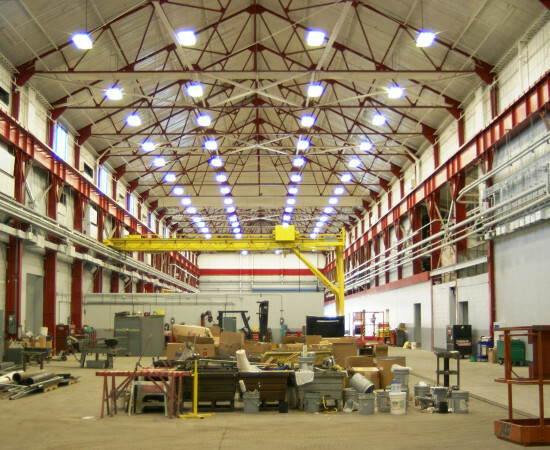 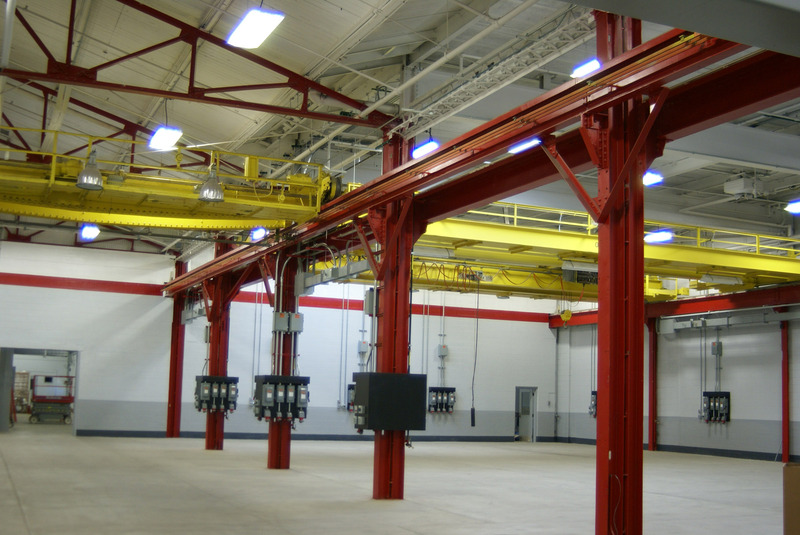 The ceilings, walls, columns, and overhead cranes had to be cleaned prior to the application of the industrial coatings. 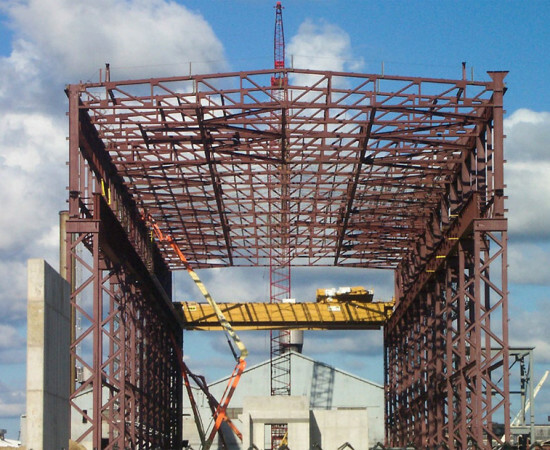 Due to the short timeframe of construction, we had to work closely with other trades. 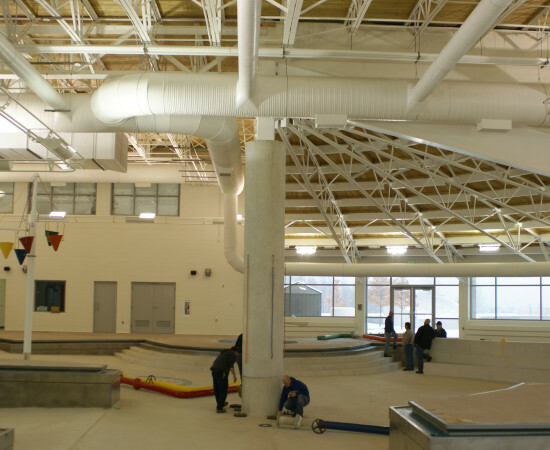 Containment tarps were used to separate the work areas.